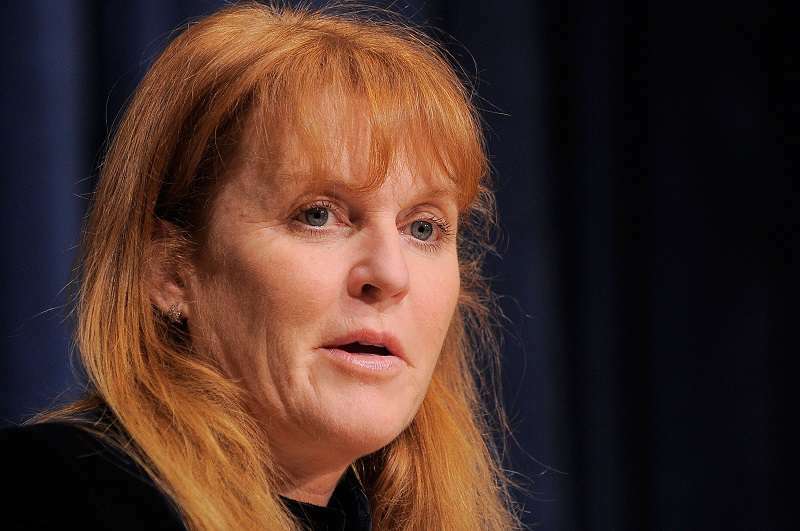 It sure looks like the feud between Sarah Ferguson and the royal family isn't over yet. 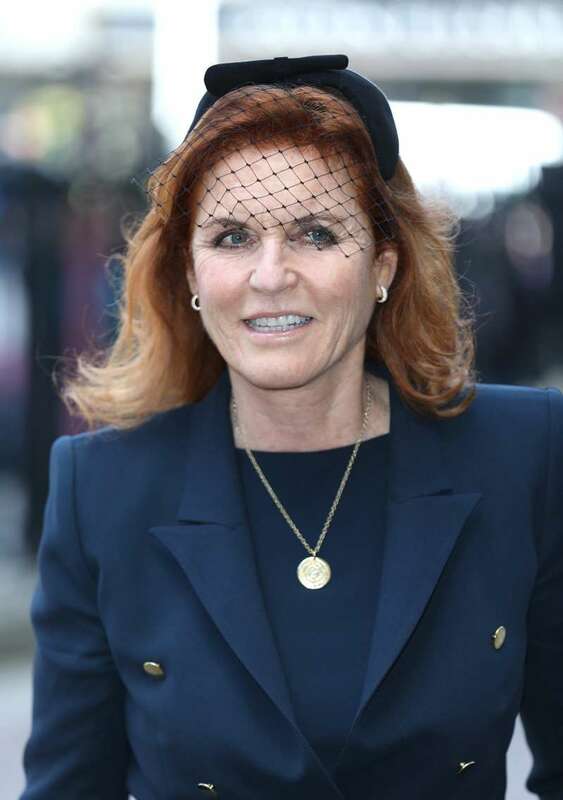 Apparently, Prince Charles may still be holding a grudge against his former sister-in-law because he has made sure that Duchess Sarah Ferguson will not get an invite to the royal wedding reception. Prince Andrew's ex-wife does get to attend the wedding ceremony and general reception. 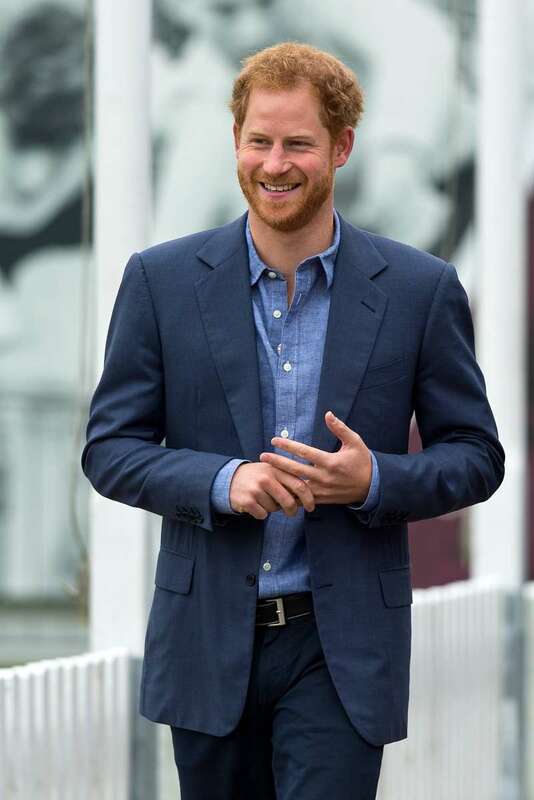 A decision which clearly proved that Prince Harry wanted his aunt to be a part of the big day. 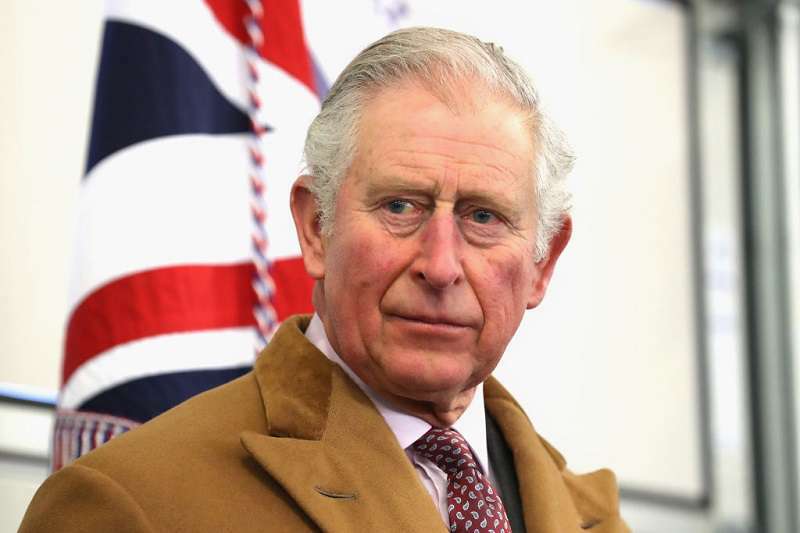 However, her name did not make it to the exclusive list of those invited to the private wedding reception which Charles is organizing for just 250 people. 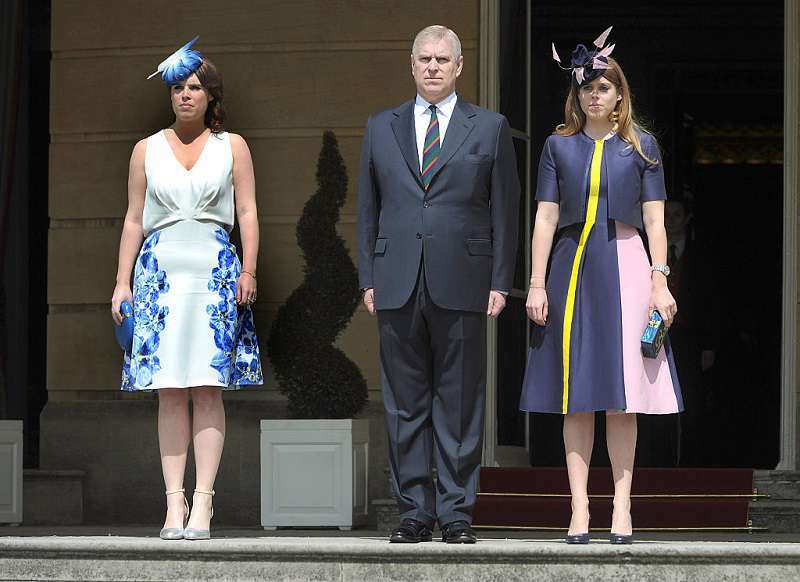 Prince Andrew and the couple's daughter, Princess Beatrice and Prince Eugenie will be attending the private event. According to reports from Daily Mail, Fergie was none too pleased about this royal snub. 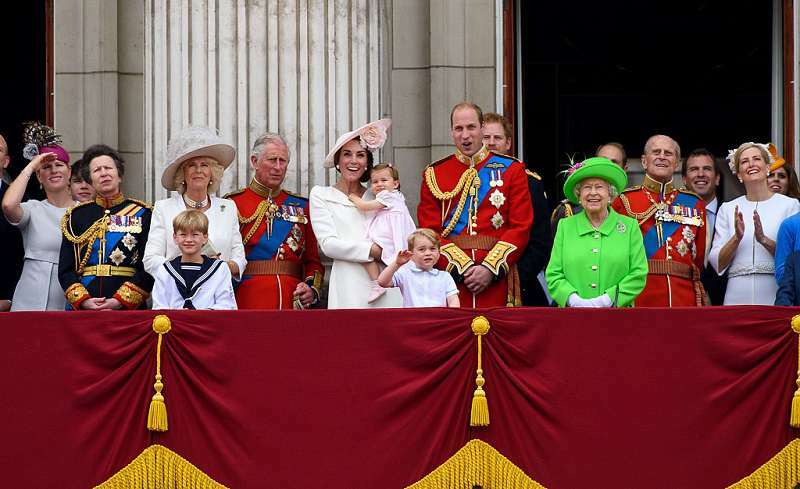 Apart from being left out of Charles' reception, she almost did not even get an invite to the wedding itself. Prince Harry had to step in to make sure this did not happen. The royal insider who spoke to Daily Mail reportedly said the royal family simply did not see her as one of them anymore. 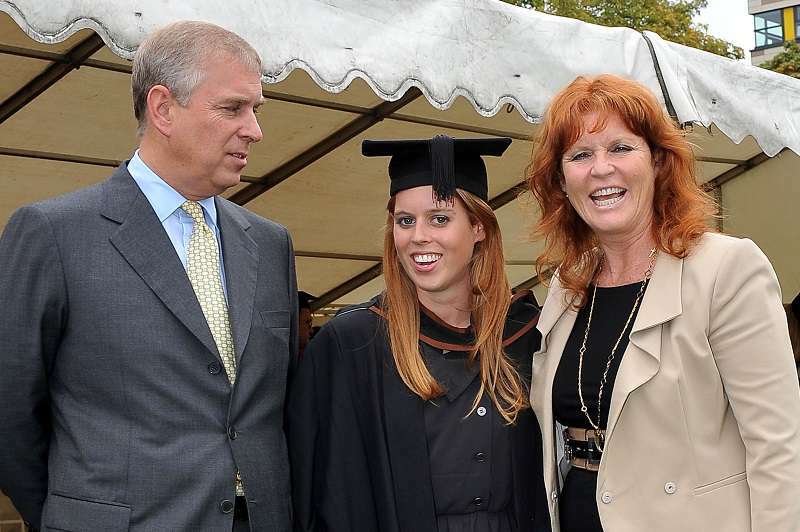 Even though Duchess Fergie is still very much a part of Prince Andrew's life, it's obvious that the rest of the family are neither that forgiving nor welcoming. This is not the first time Ferguson was snubbed in royal matters. 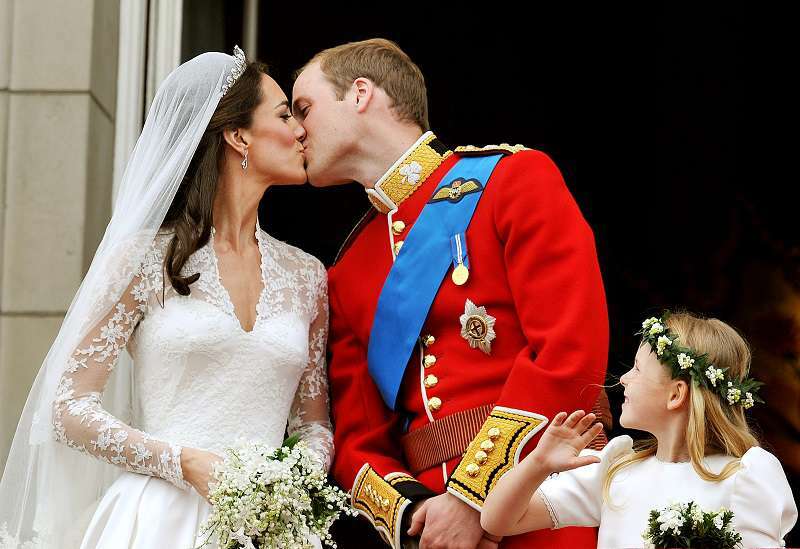 She actually did not get an invite to Prince William and Kate Middleton's wedding in 2011. Over the years, things seem to have gotten better but some of the royal family members, especially Prince Philip, is still not warm towards her. 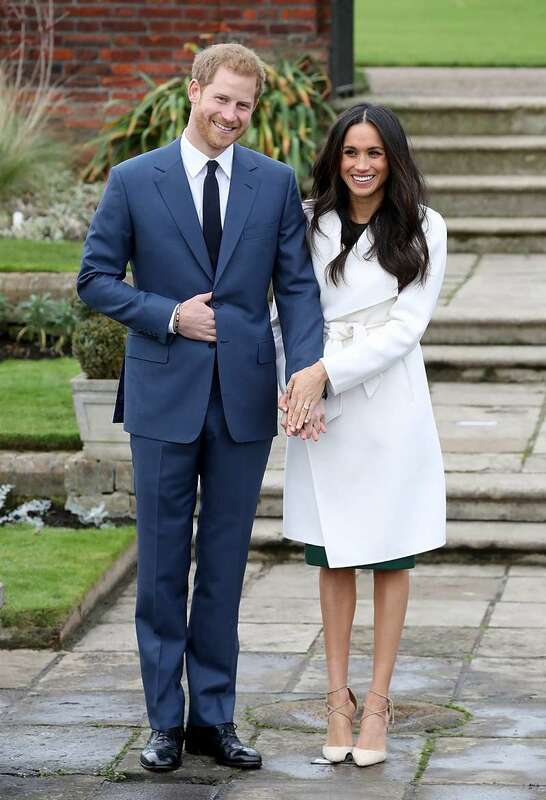 Hopefully, the family can let go of their grudge and make the royal wedding a beautiful occasion for Prince Harry and his bride.